One of the most popular searches on the worldwide web is “how to deliver great customer service”. That is not terribly surprising when, according to Forrester.com, companies with great customer service have more loyal customers who are much more likely to make repeat purchases. 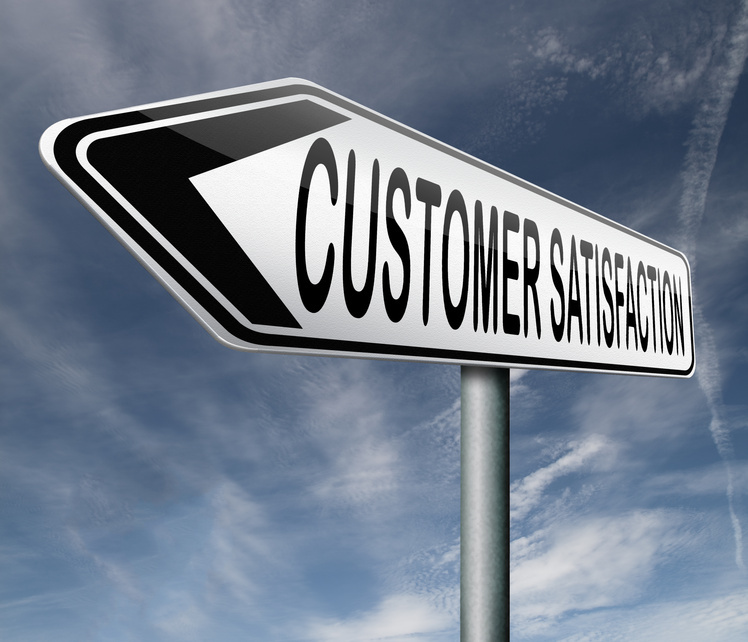 So, why is it so hard to implement a customer care policy that demonstrates your appreciation to your consumers?